Connect homeowners with information 24/7. Portray your community as a modern and pro-active place to live. Provide for a searchable internet identity. Reduce mailing, printing and administrative costs. 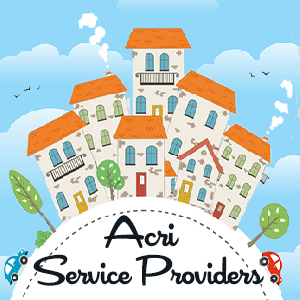 An Acri Professionally Managed site along with Acri Professional Property Management helps Market and Preserve Property values. We all need to move someday. 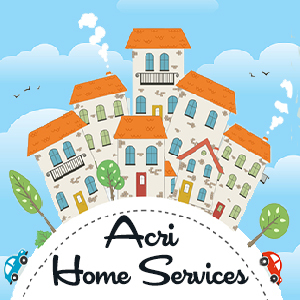 Isn’t it nice to know that ACRI cares about preserving and enhancing the value of your home. Take control of your Community identity the safe way. We do all the work so you don't have to. Leave everything up to your professional management team to have all of your information posted. Websites help the board of directors perform their primary objective “To maintain and enhance property values”. Pick from several packages with add on services scalable to fit changing needs. Think of your HOA website as your always open repository for official documents. Give residents 24/7 access. Easily archive past budgets and Financials. Historical data can help homeowners realize the Directors current accomplishments and successes. Keep homeowners informed. Include an activities calendar to show current events. Keep everyone in the community informed. Messages are sent safely and securely to home owners when the site is up dated or emergency information needs to get into people's hands quickly. A homeowners association website provides your residents 24/7 access to your association plus helps reduce your mailing, printing and administrative costs. 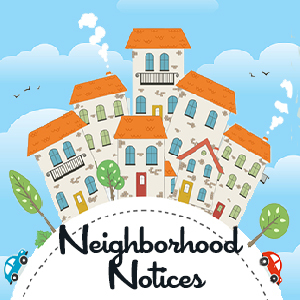 Provide your residents with online newsletters, announcements, official documents on your homeowners' association website. Keep information and details always at your resident’s fingertips. Don't give residents an excuse to not be informed correctly. See how the Board of Directors is making things better with actionable email blasts. 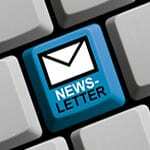 Keep homeowners informed with the details concerning meeting and community events. Help residents see the purpose and the benefits of following the rules, taking care of their homes and voting on the issues. 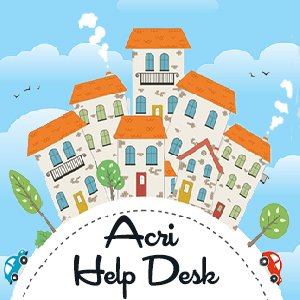 Leverage Your ACRI HOA Website as a Powerful Communication Tool. 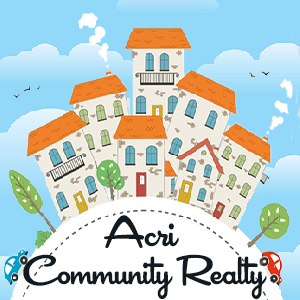 An Acri Community Realty website keeps information at its visitor’s fingertips. We can post your meeting minutes, projects lists and much more for 24/7 access. But, your HOA Website is not only for your current items. Easily archive your past items on your website as well. Looking at your older minutes can even help you realize your current accomplishments.